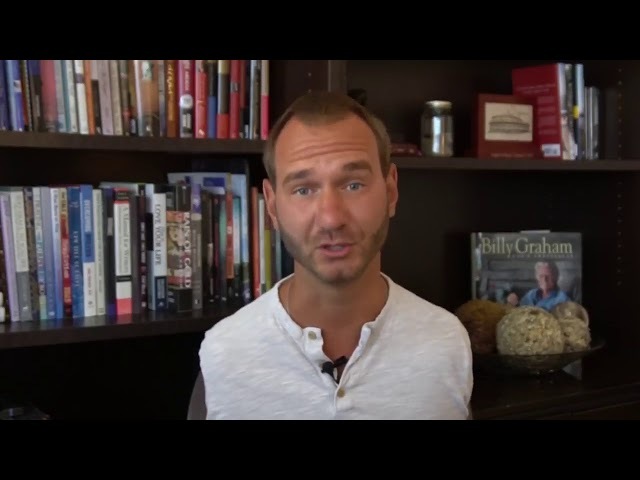 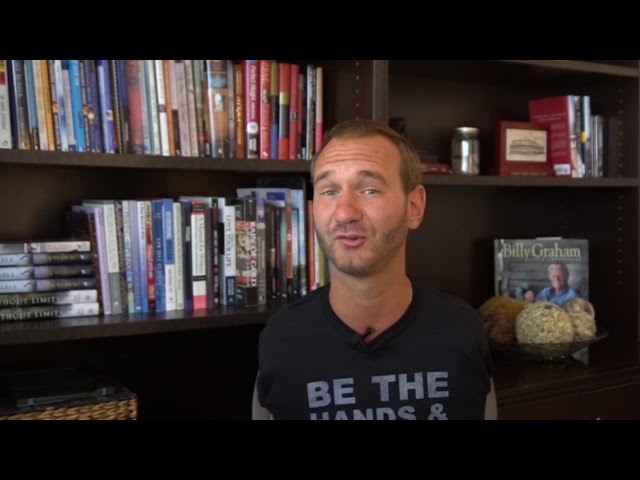 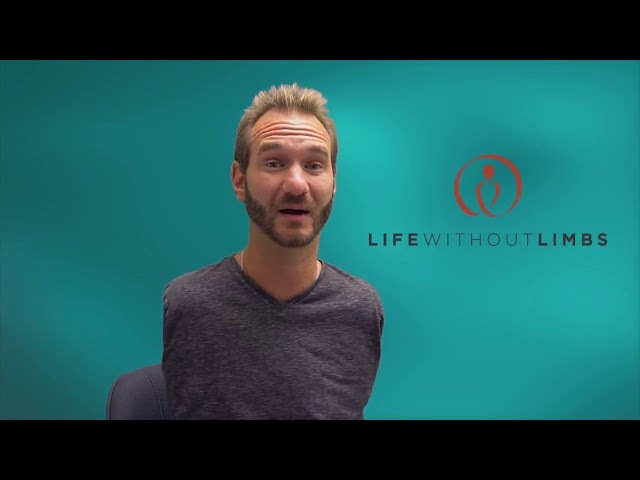 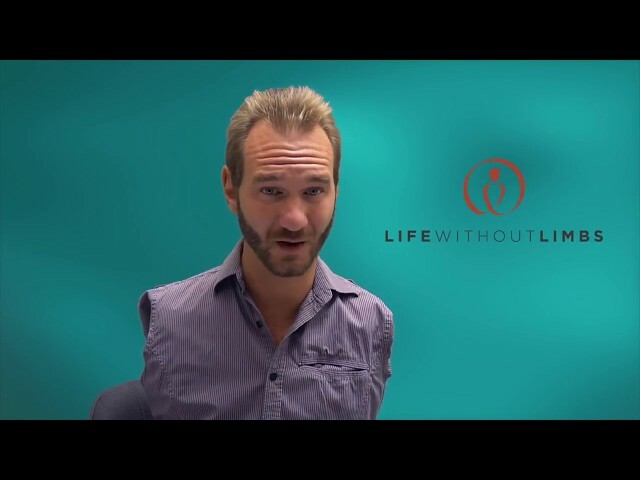 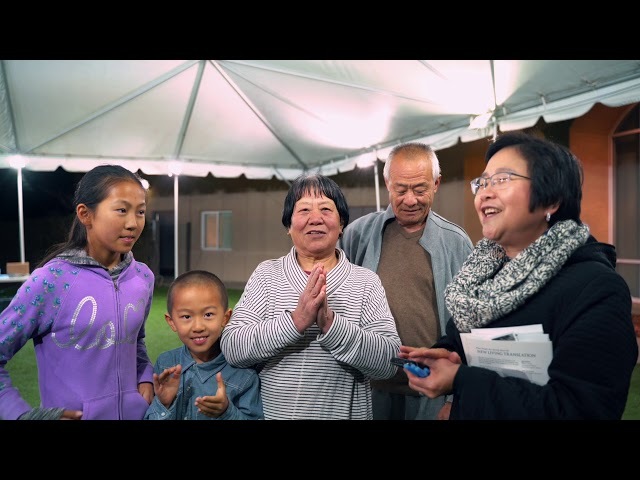 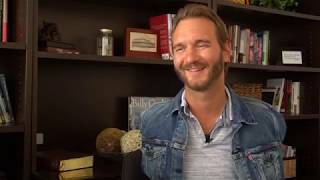 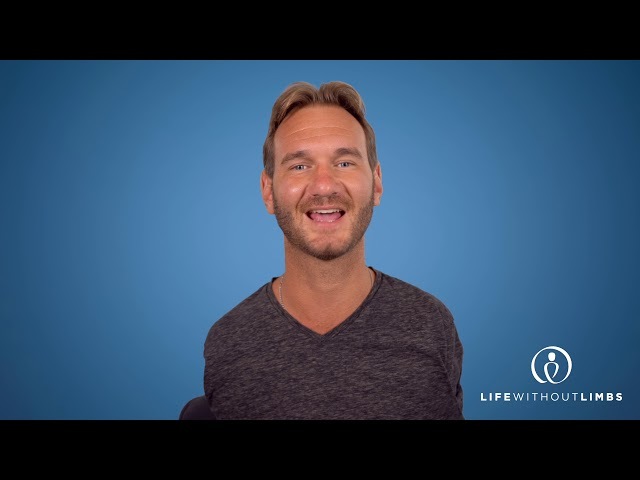 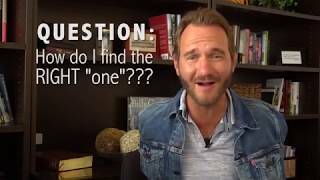 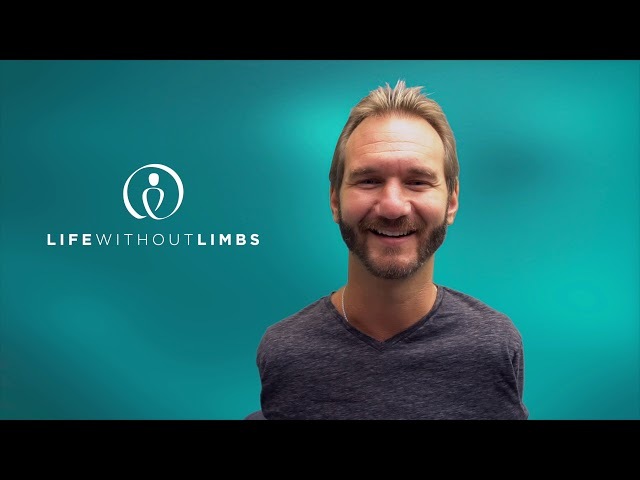 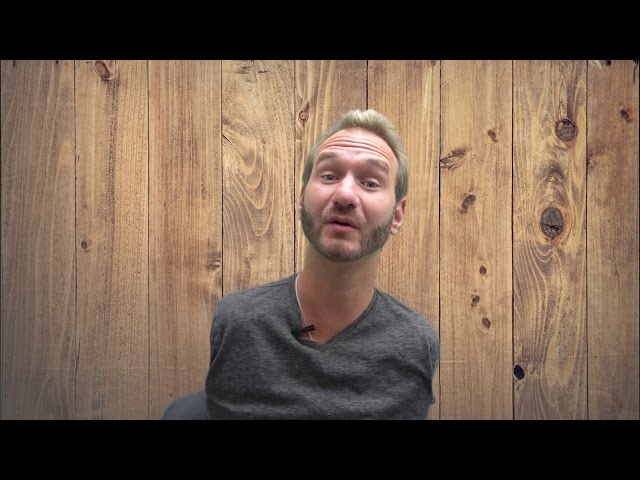 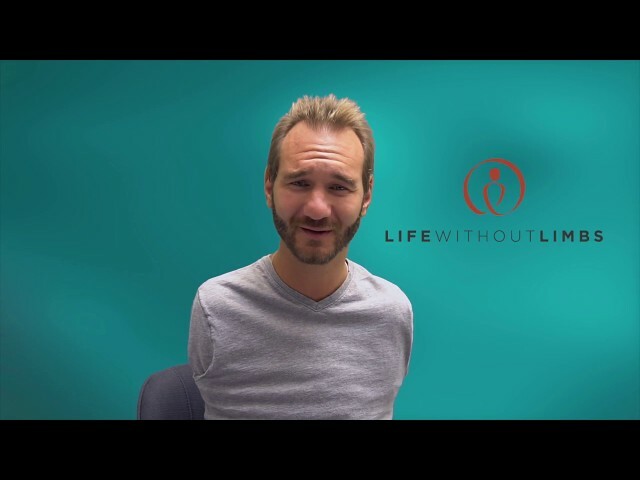 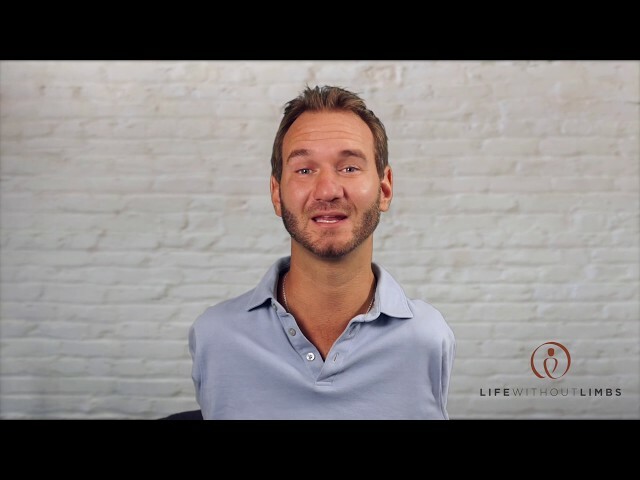 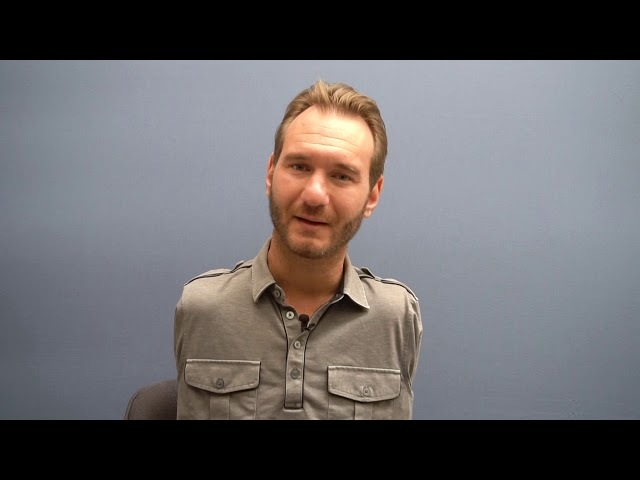 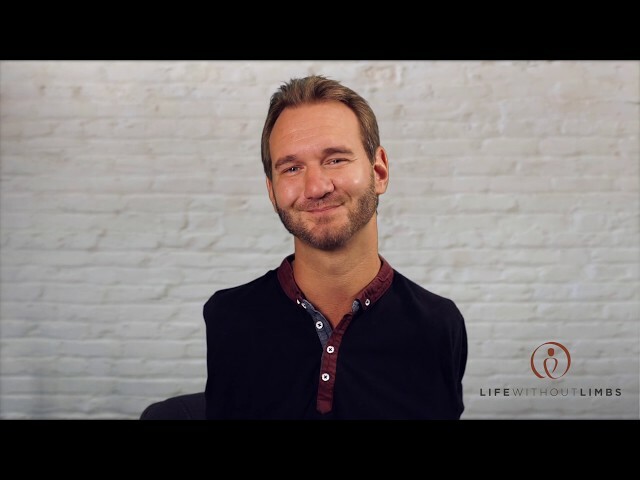 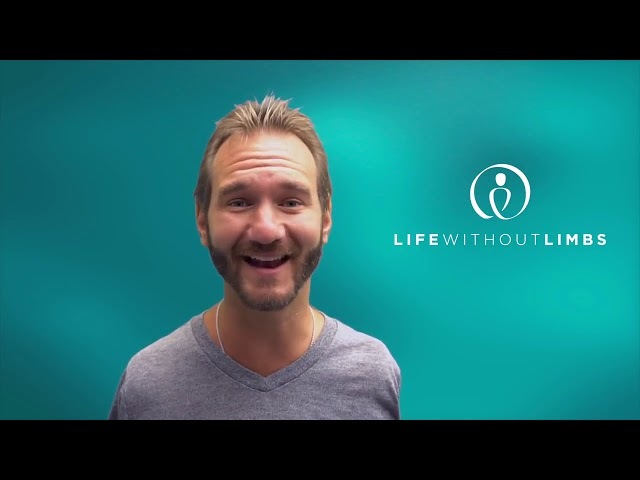 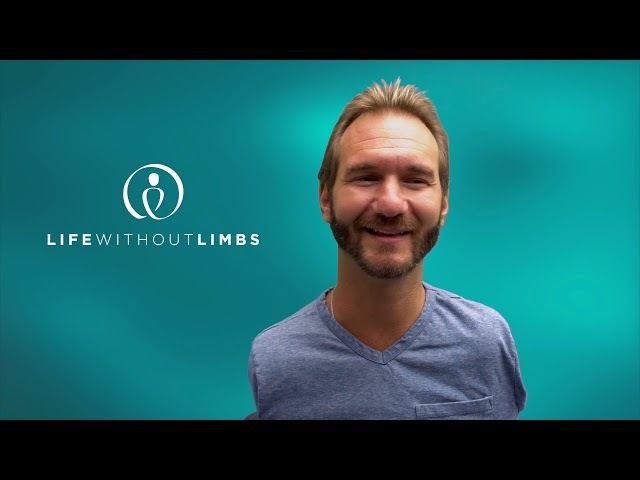 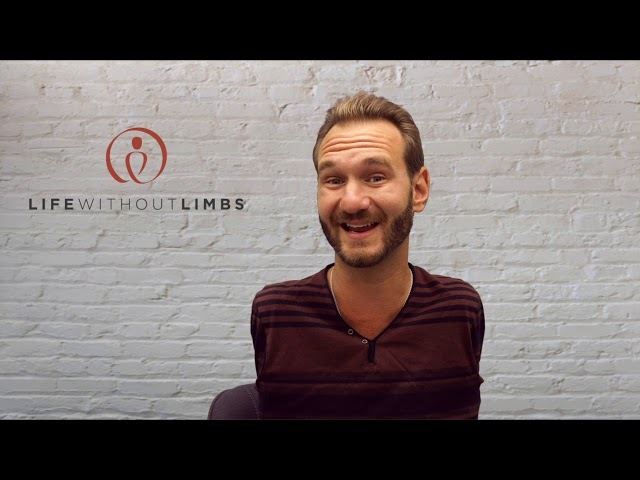 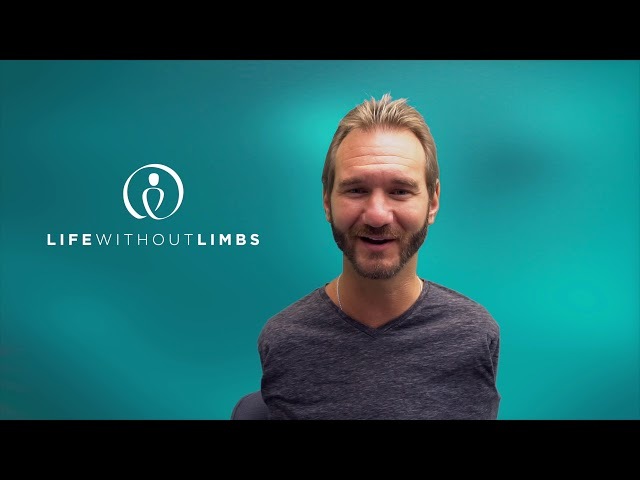 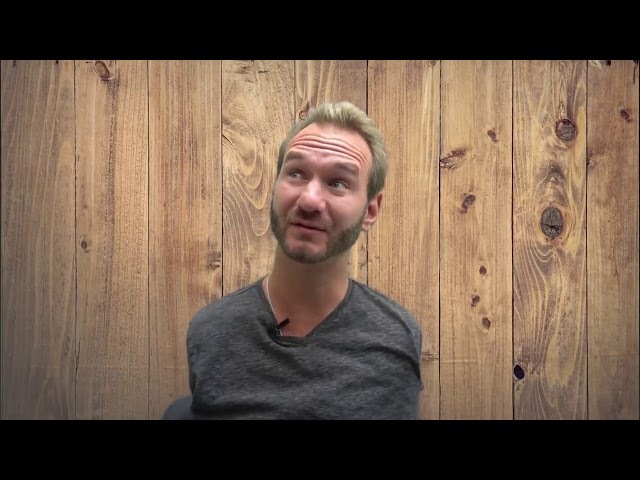 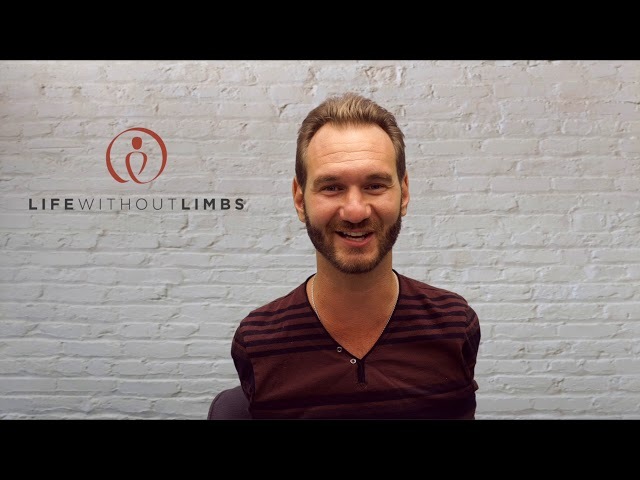 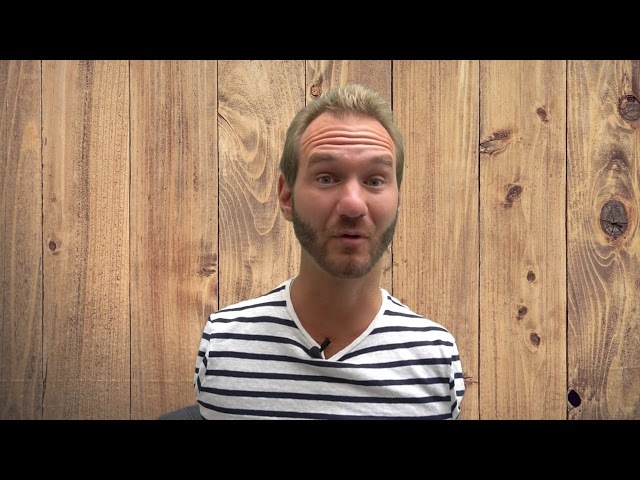 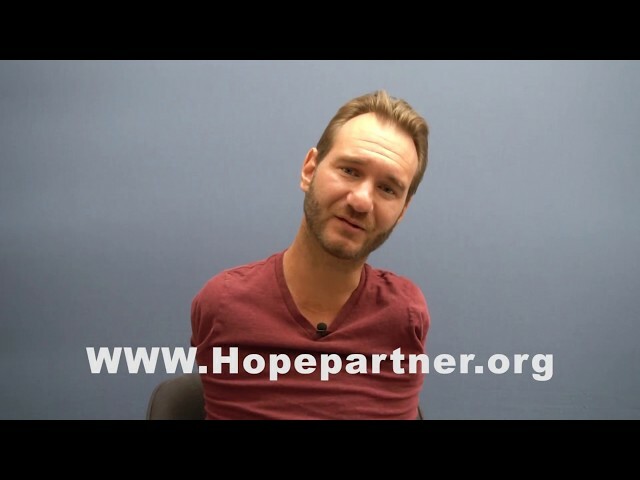 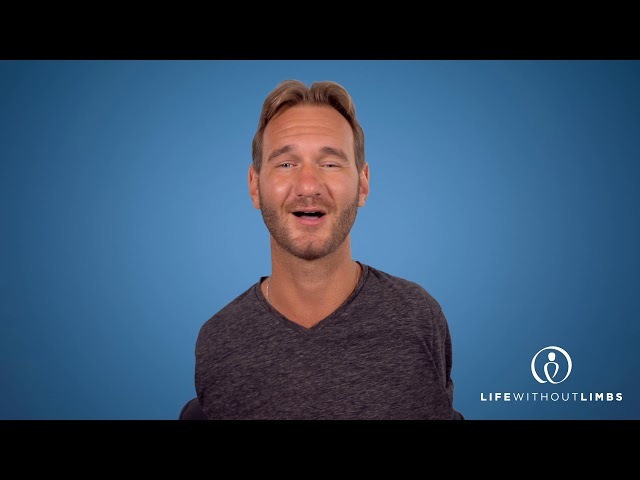 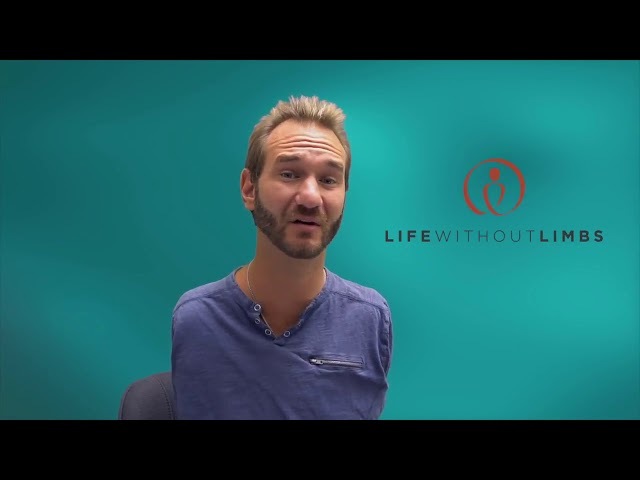 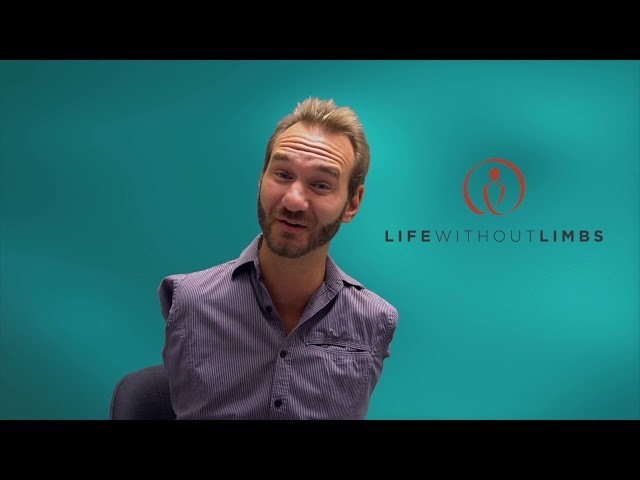 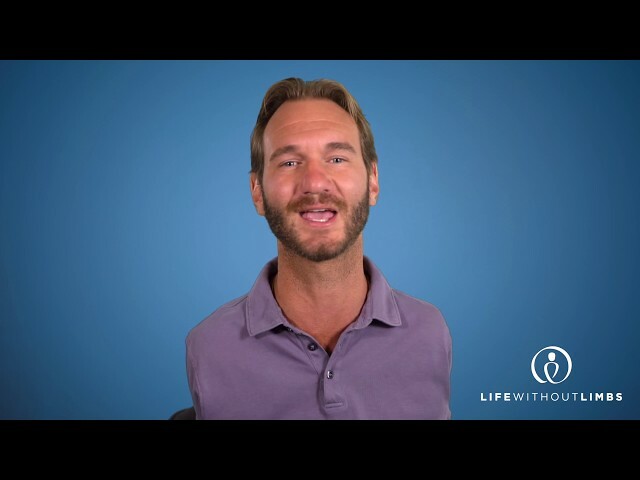 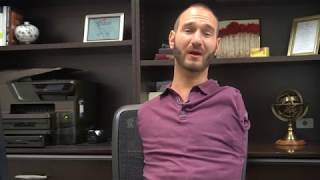 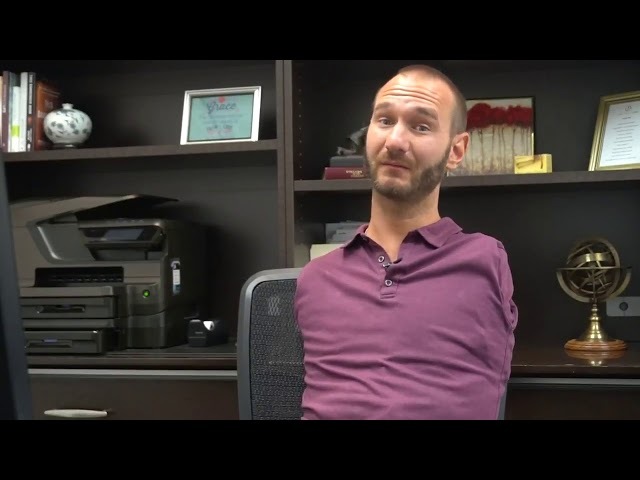 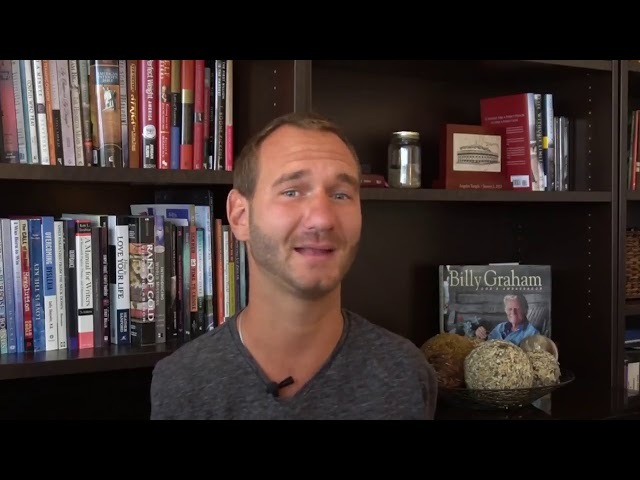 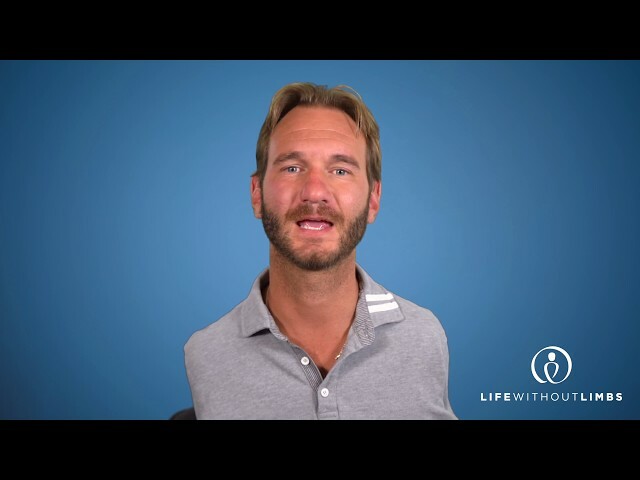 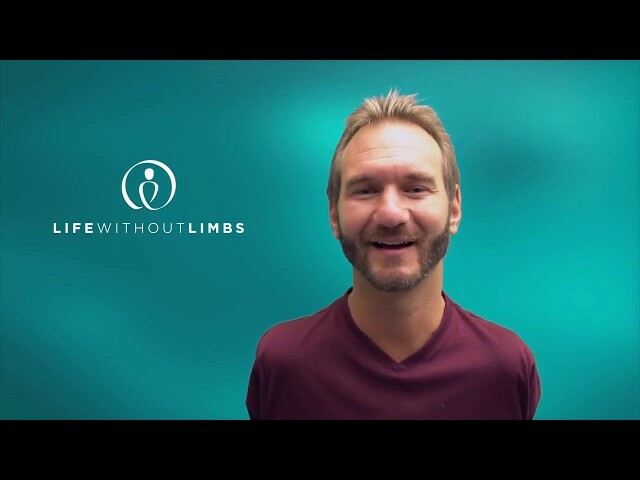 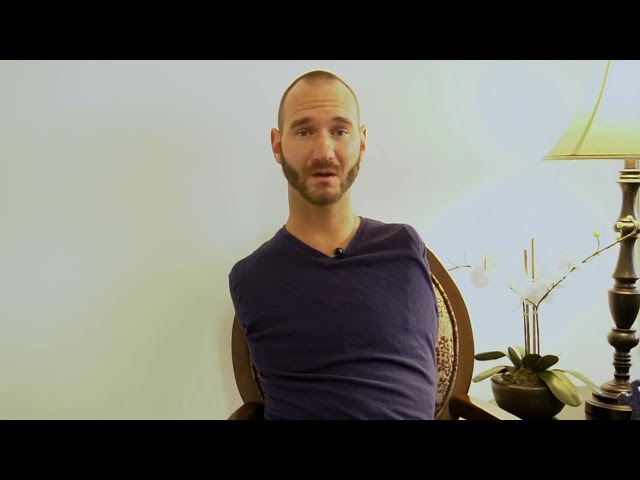 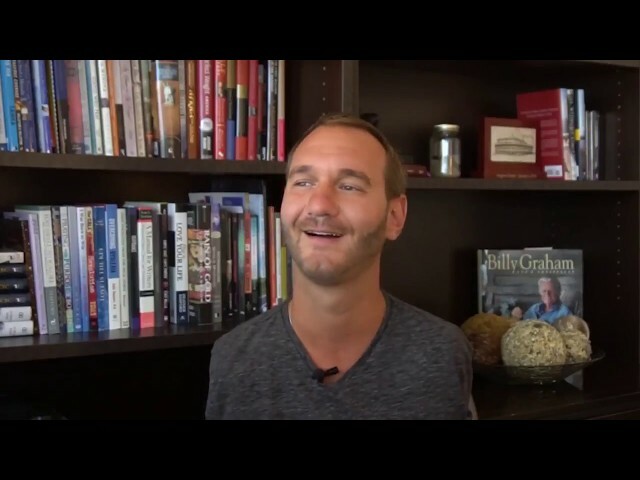 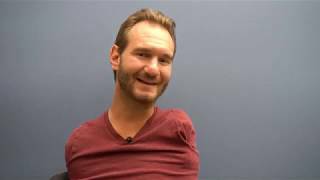 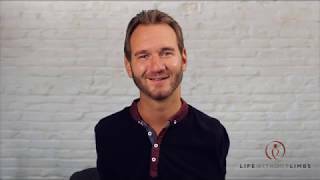 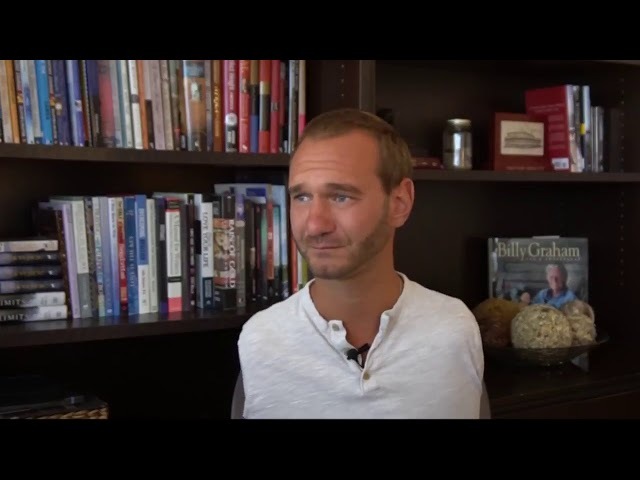 Born without arms and legs, Nick Vujicic has learned to deal with his disability and overcome life's challenges through strength and hope found in his faith. 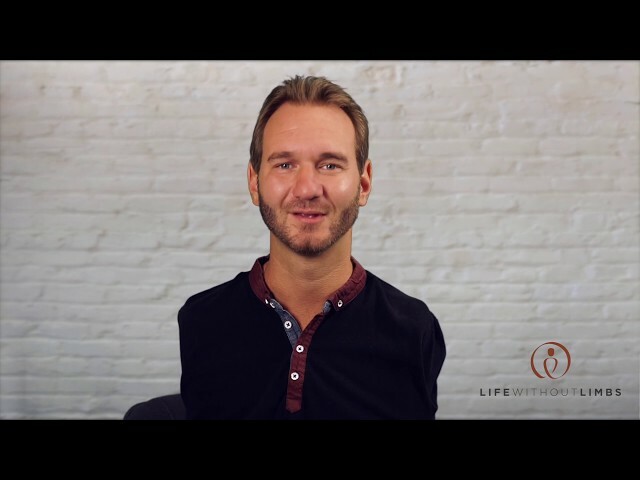 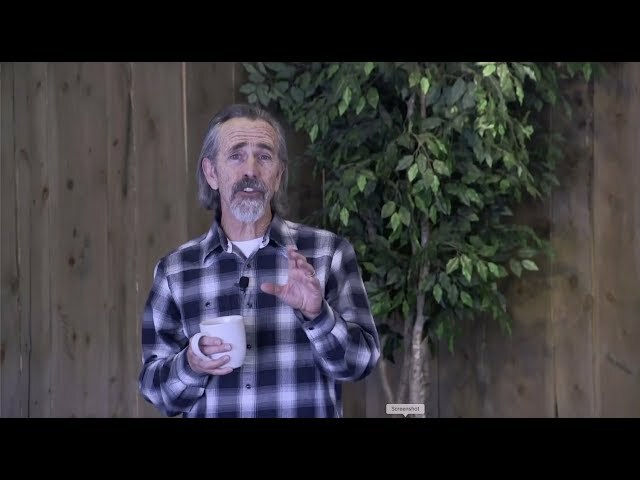 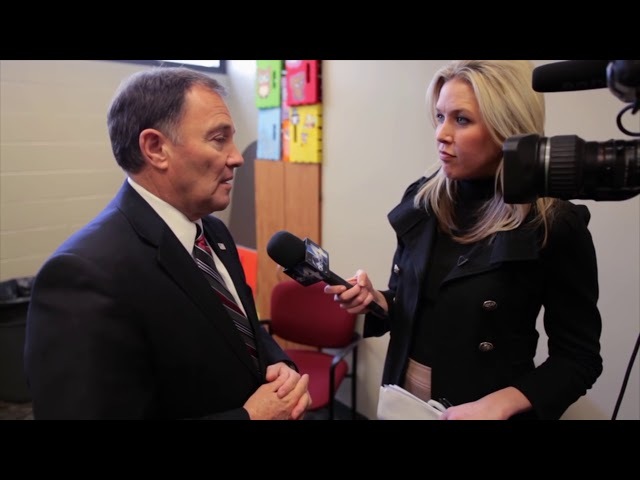 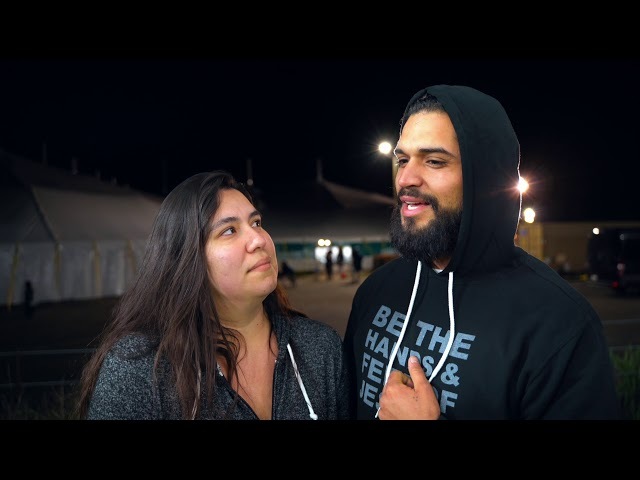 Since his first motivational speaking engagement as a teenager, Nick has traveled to over 57 countries, sharing his story with more than 400 million of people. 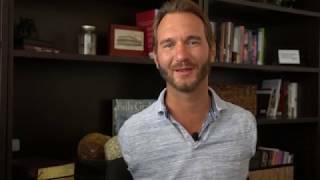 His books have been translated into over 30 different languages and have sold more than a million copies internationally.